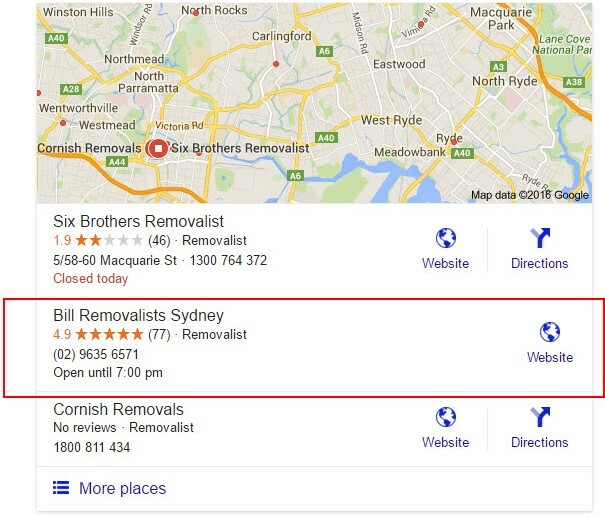 Ever wondered how you can stand out from the crowd like one of our clients—Bill Removalists Sydney? It’s not magic or luck or even more expensive advertising. It’s simply good quality SEO (search engine optimisation) techniques. And if that’s what you’re seeking, you’re in luck because you’ve found the right agency. More than 40% of online searches now specify a location (according to Search Engine Land). It’s called ‘local intent’. In other words, almost half of the search requests done in Google include the name of a city, town, county or postcode. This represents a massive opportunity for you to generate new enquiries in your chosen service area. More than 80% of people click on organic (free) listings and Google Maps (Search Engine Watch) when they are looking for a local product or service. This is because Google’s local SEO contains reviews and these reviews, in turn, attract more prospects. Google Places / Plus Local pages dramatically improve your company’s visibility on mobile phones and tablets. If you are struggling to have your website ranked in the organic (free) section, Google Places/Plus Local is an opportunity to win valuable real estate, amongst fewer visible competitors, on a mobile screen. Google Places / Plus Local pages help smaller, local businesses to compete with larger multi-national brands and paid directories in their own home towns. It’s a common-sense way to service customers who are located closest to your shop or offices. 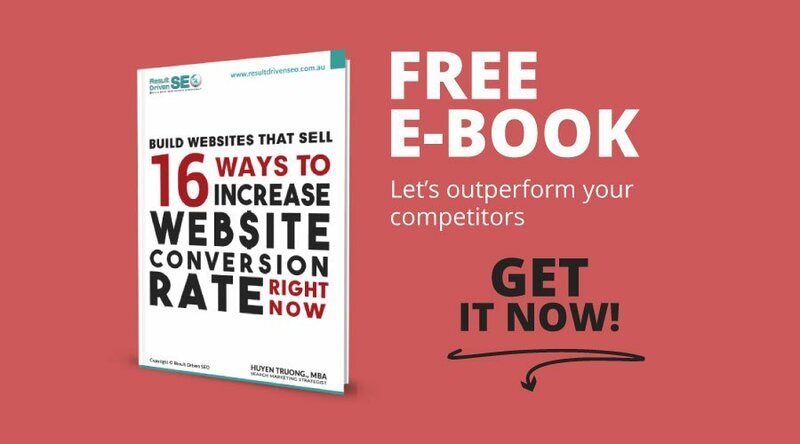 You know the Internet is an amazing way to get your business in front of your prospects, but it can be daunting and overwhelming. This is where we come in. If you have products or services that can be found by a local search, local SEO should be a key marketing investment for your business. If you are too busy running your day-to-day business to worry about stuff like Google Places, don’t worry, we research, plan and execute a lead generation strategy that fulfil your business goals. Manage your ongoing reputation: People trust recommendations from their friends. Getting these reviews and then managing them effectively is a crucial part of our Local SEO Services package. We are results oriented. We consider your businesses our business. You will achieve the results that you want. 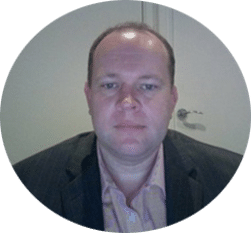 Australian staff: You enjoy personalised attention from SEO consultants who are available to speak to you online or in person when you need them. Regain control of your web marketing by letting an experienced local SEO consultant at Result Driven SEO manage this process for you.